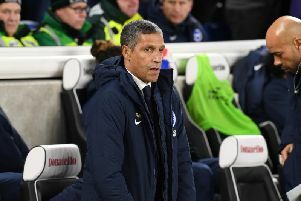 Brighton & Hove Albion manager Chris Hughton has reacted to 'one of their most special' wins yet as a 10-man Seagulls saw off arch-rivals Crystal Palace at the Amex tonight. 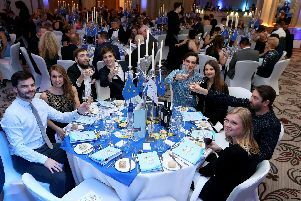 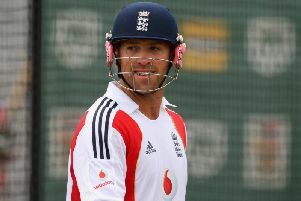 It was never going to be a quiet affair was it? 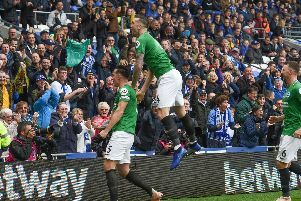 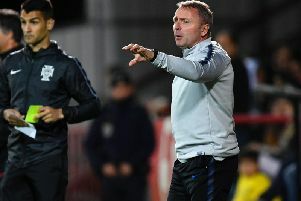 Glenn Murray struck against his former side, Leon Balogun scored with his first touch and Shane Duffy saw red for a headbutt - that was all inside six first-half minutes. 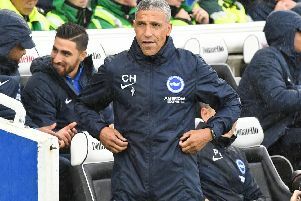 An angry Brighton & Hove Albion manager Chris Hughton has been giving his reaction to their 2-1 defeat at Cardiff City which came in controversial circumstance. 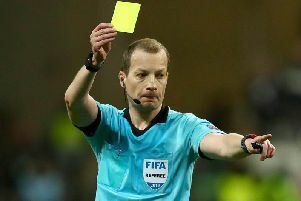 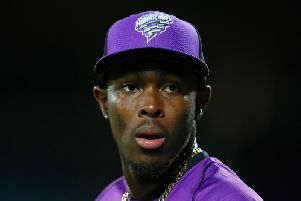 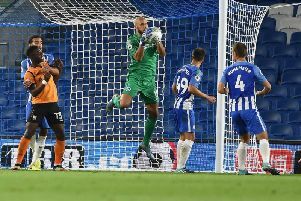 A last-minute Sol Bamba goal gave Cardiff City just their second Premier League win of the season as Brighton & Hove Albion were made to count the cost of a contoversial first-half red card to Dale Stephens. 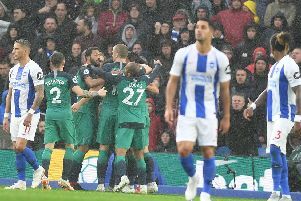 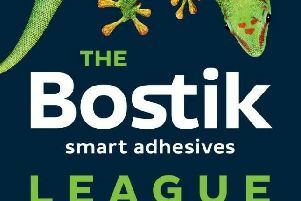 Chris Hughton questioned the free kick leading up to the awarding of a Tottenham Hotspur penalty and felt Brighton & Hove Albion should have had a spot kick of their own in the 2-1 defeat at the Amex. 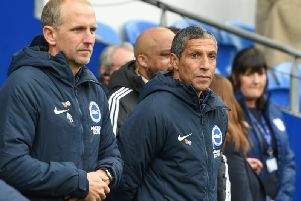 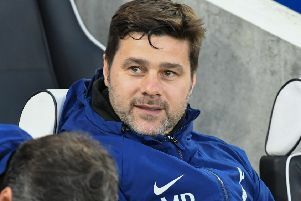 Brighton & Hove Albion manager Chris Hughton has named an unchanged side for their home clash with Tottenham Hotspur this evening. 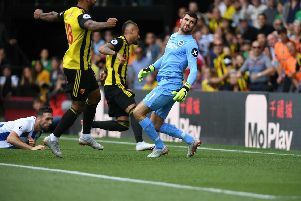 Roberto Pereyra's delightful double gave Watford a routine three points as Brighton & Hove Albion endured an opening-day defeat this afternoon. 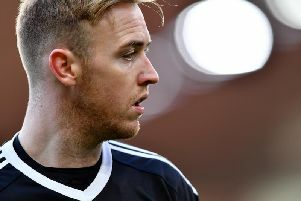 Jason Steele will reinforce Brighton & Hove Albion’s goalkeeping ranks having made the switch from League One outfit Sunderland. 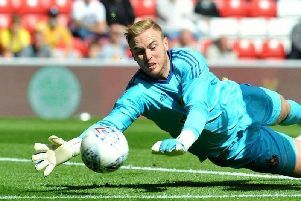 Jason Steele is set to reinforce Brighton & Hove Albion’s goalkeeping ranks by making the switch from League One Sunderland.